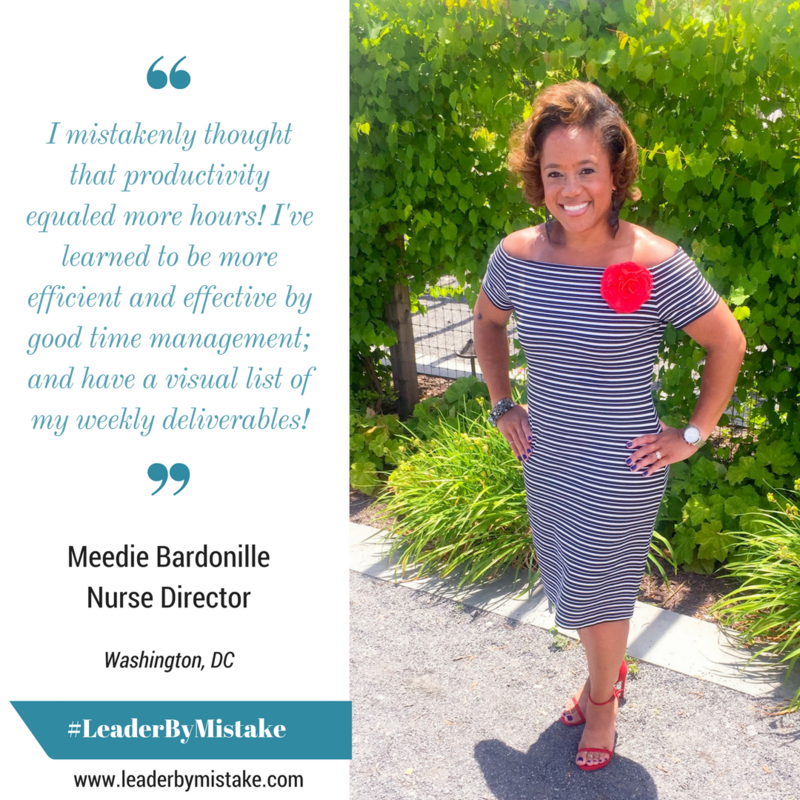 Some are born leaders, but let's be real - most of us are not. 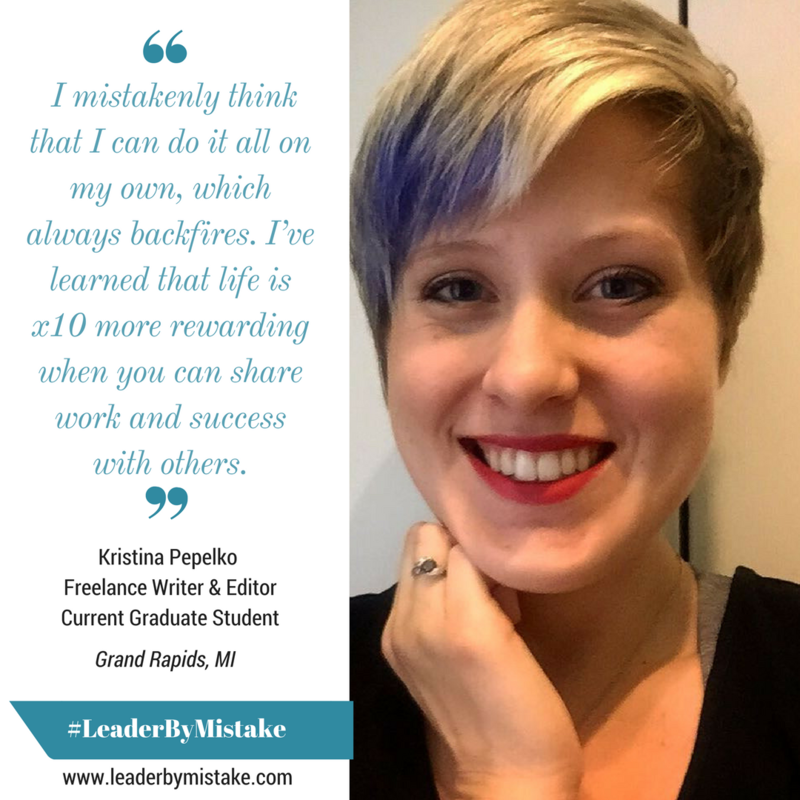 Many of us become leaders by first-hand learning what not to do. 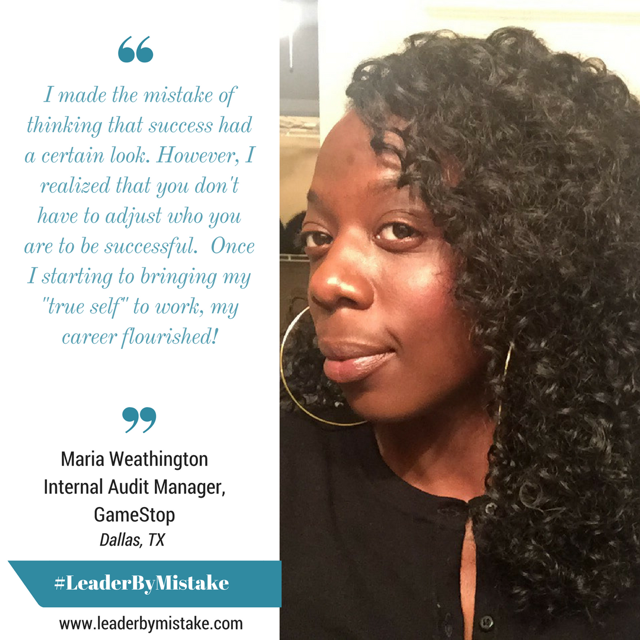 Leadership in our careers is a product of hard work and dedication, but also bumps, bruises and oh crap moments. 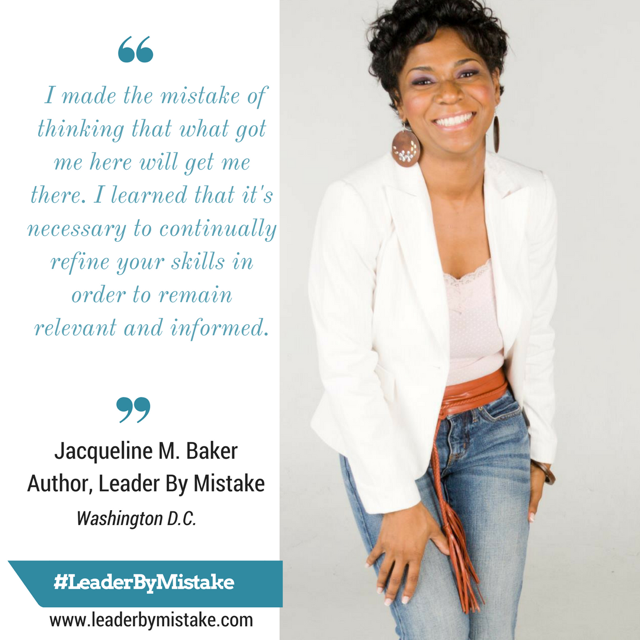 Leader by Mistake takes you through an introspective journey of mistakes that could have plagued author Jacqueline M. Baker's career. 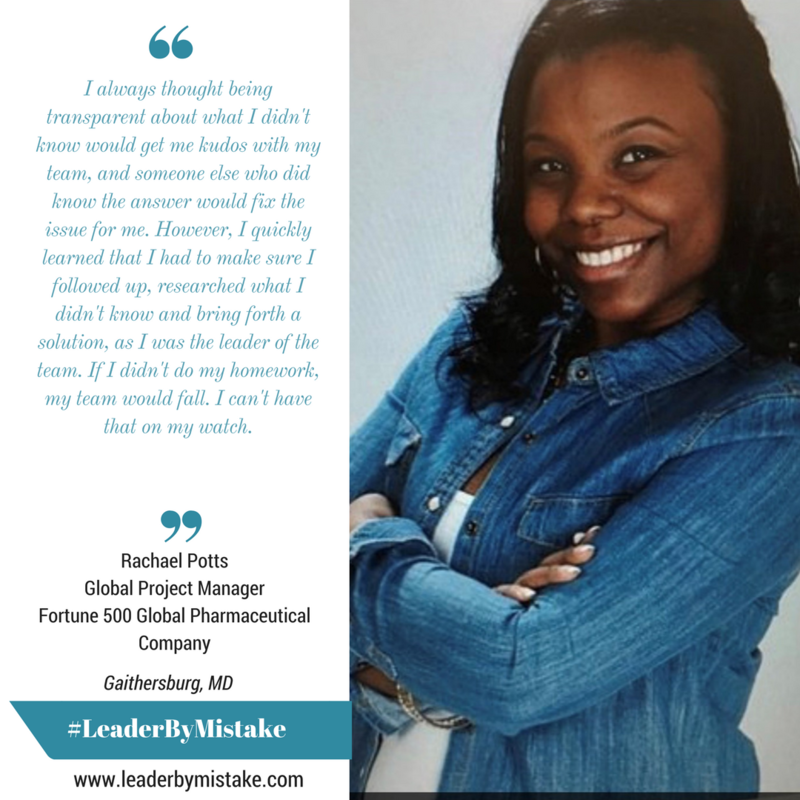 Instead they fueled her growth, pushed her thinking, and landed her in leadership roles she never would have dreamed of. 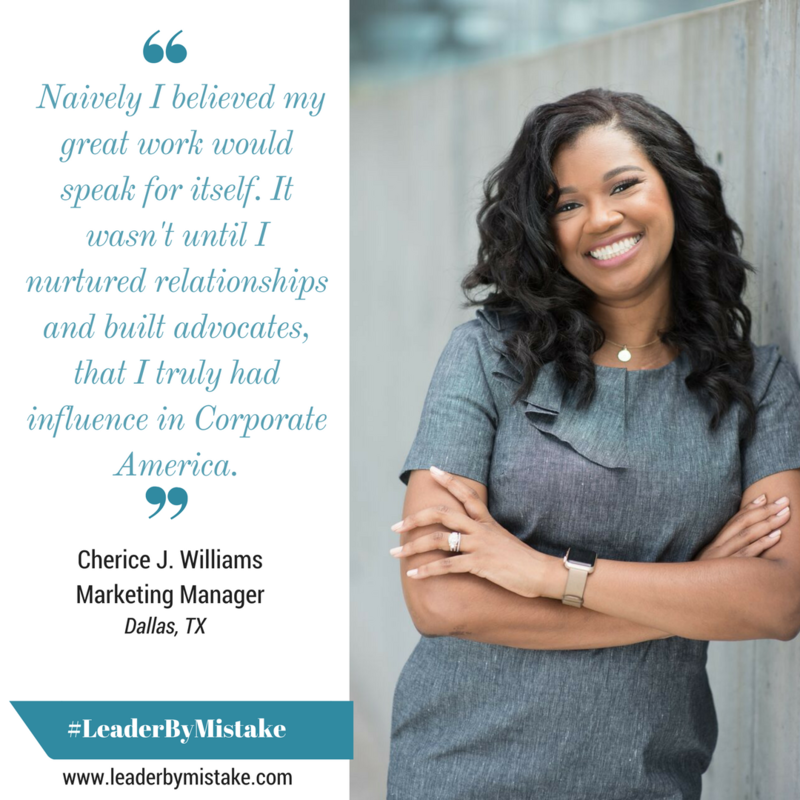 As Leader by Mistake takes you through the impactful journey of the author, it also coaches you to look within and harness the power of your mistakes to develop key leadership skills that are needed to succeed in our increasingly complex and global world. 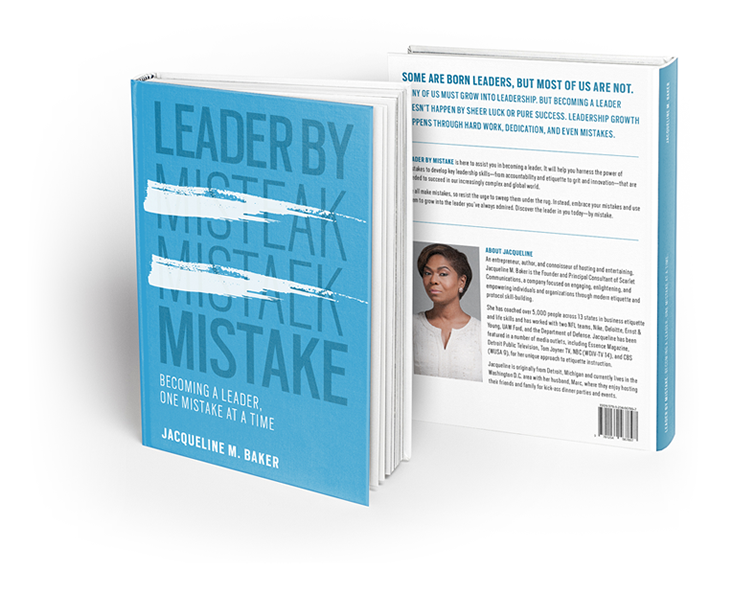 Each chapter takes you through a leadership trait - from accountability and etiquette, to grit and innovation, and wraps up with though-provoking questions for you to consider (and discuss with your network!). 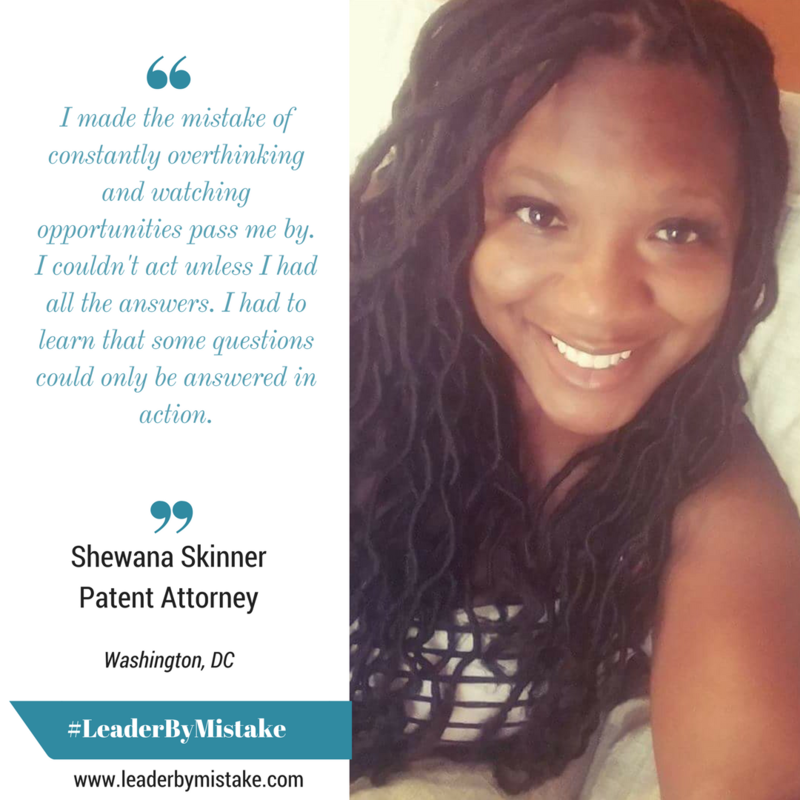 We all make mistakes, so resist the urge to sweep them under the rug. 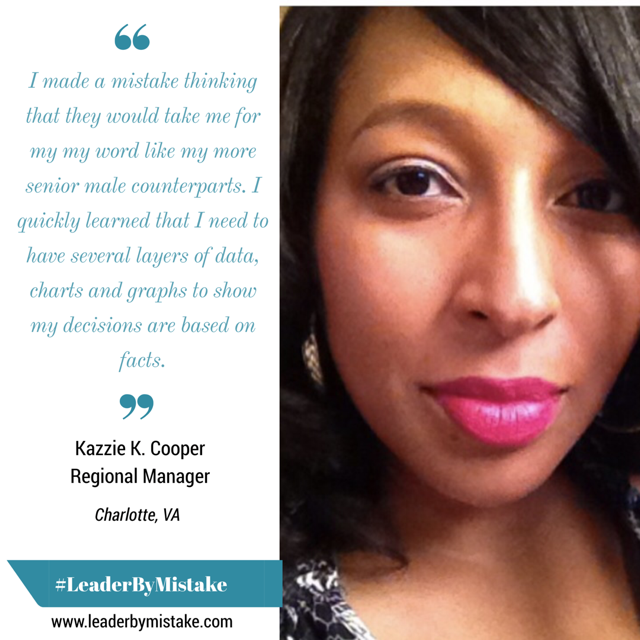 Instead, embrace your mistakes and use them to grow into the leader you’ve always admired or aspired to be. 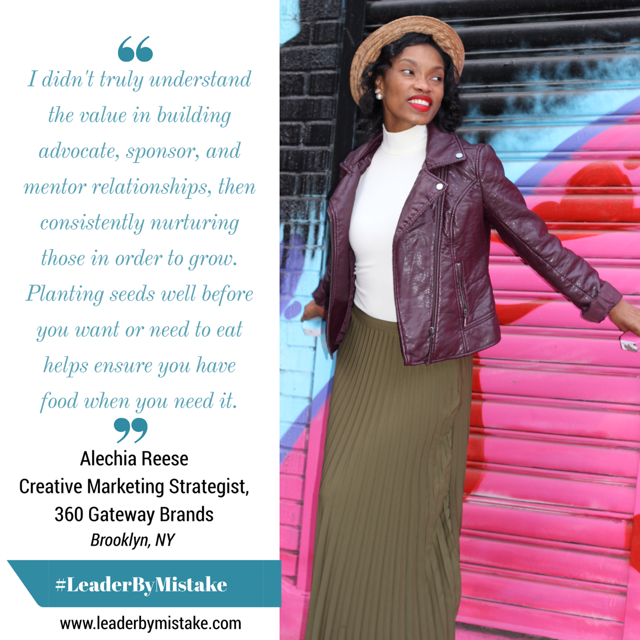 As they say, the first step is recognition. 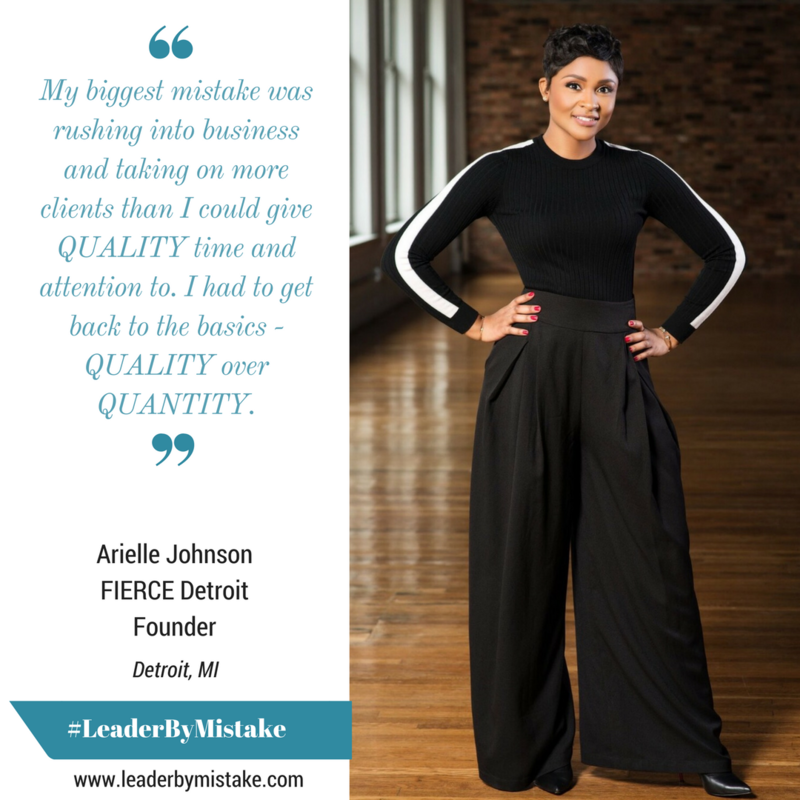 So we're taking pride in our mistakes over here knowing they will make us better leaders in our personal and professional relationships. 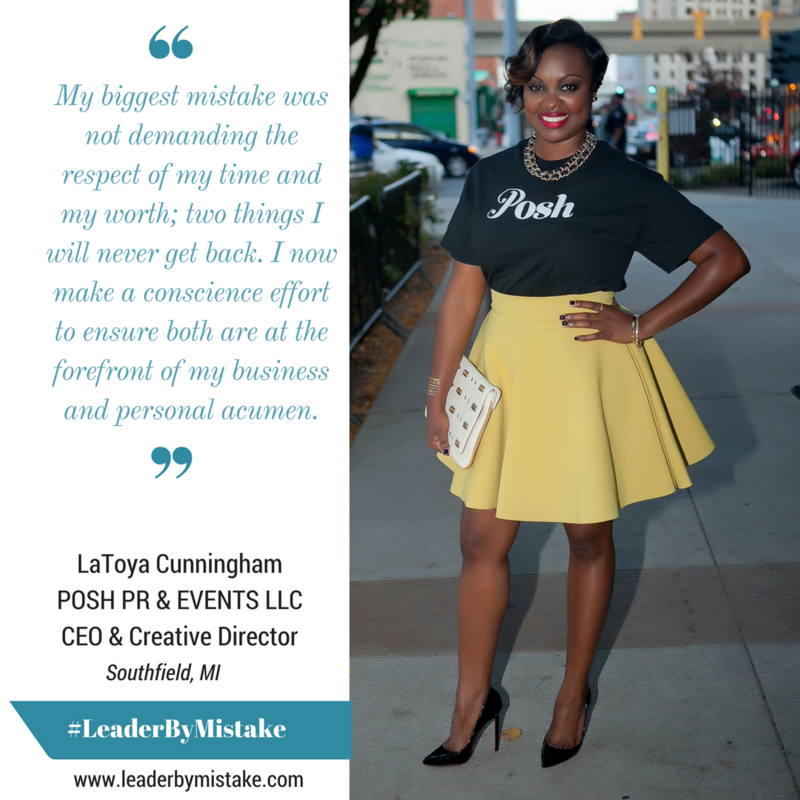 Do you have a mistake that you want to shout out loud to encourage other women (and men) not to make? 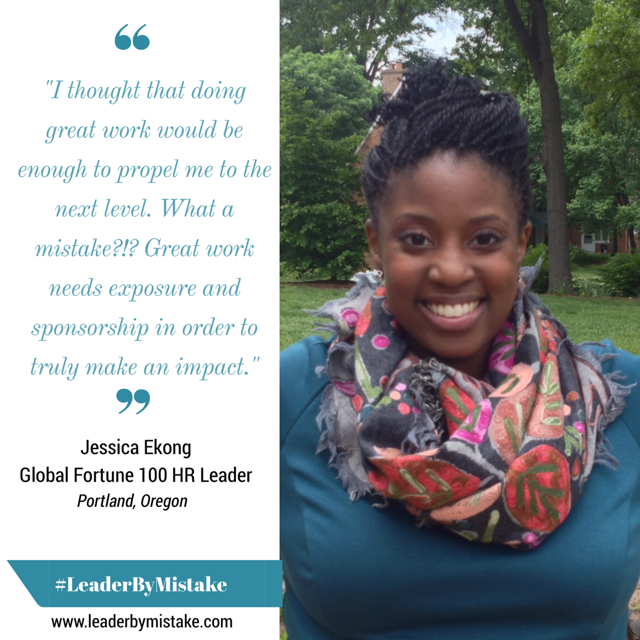 Just fill out the form and we'll shoot one over to you soon! 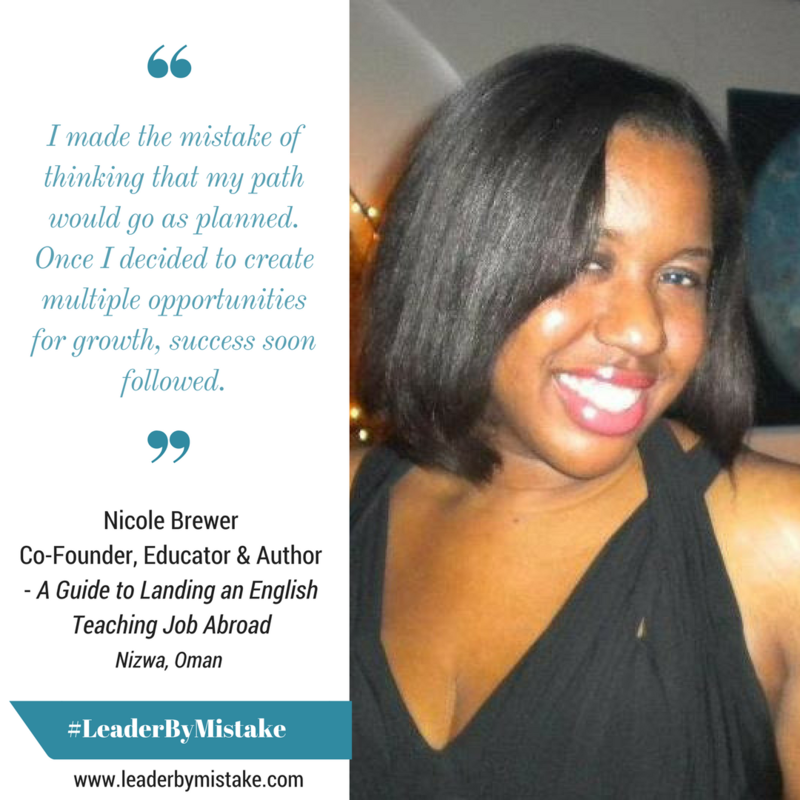 Join the Leader by Mistake movement on social media by simply posting your Mistake Profile, and tagging @Leaderbymistake. 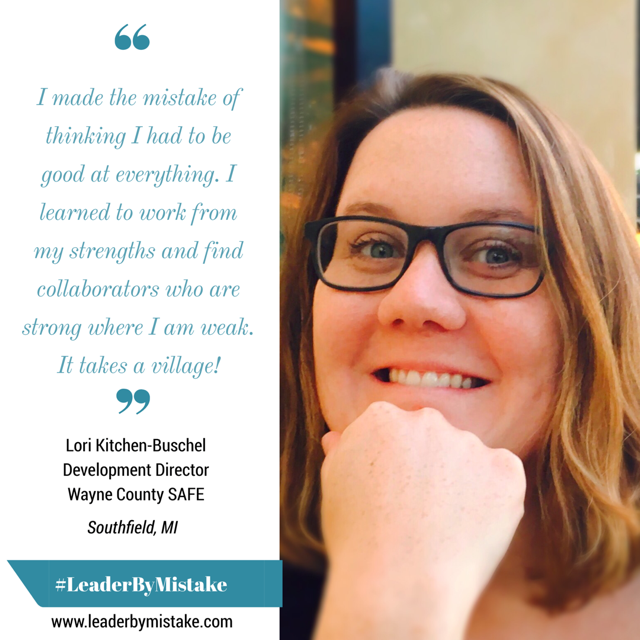 I Want A Mistake Profile! 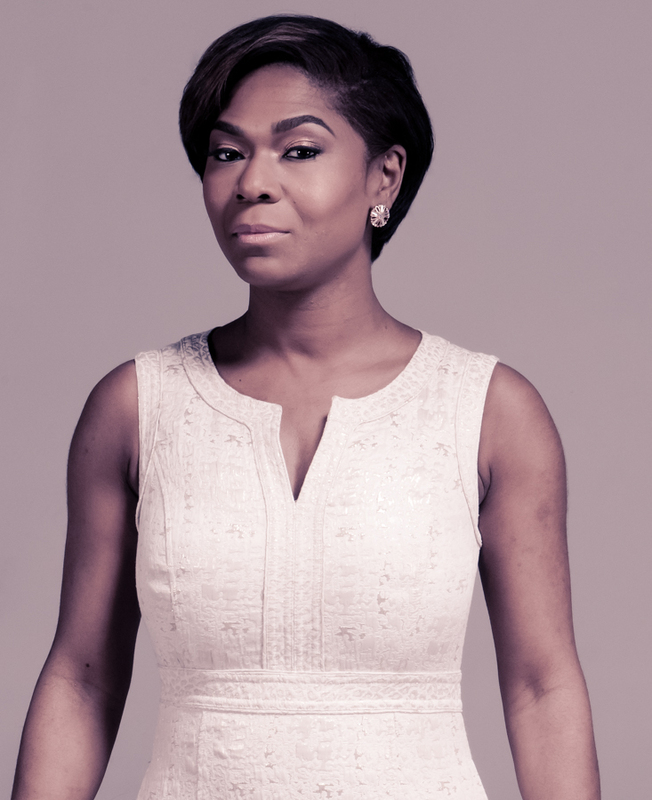 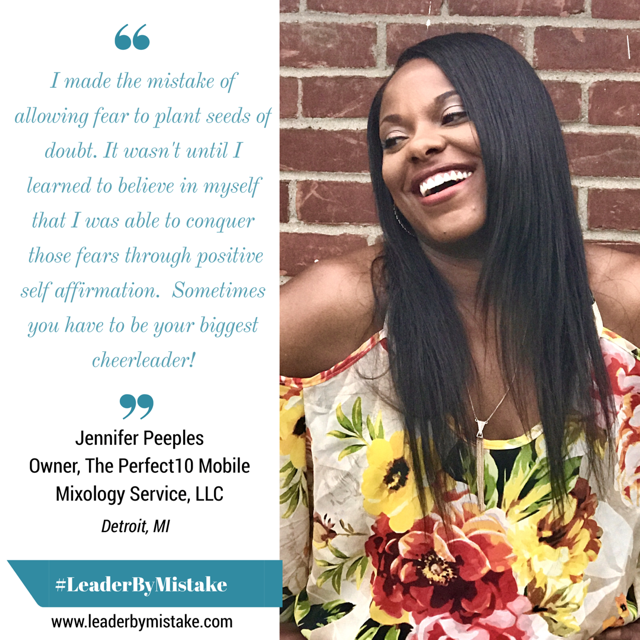 From an anxiety driven and action oriented event planner from Detroit to a leading etiquette consultant and entrepreneur, Jacqueline's career path is everything but predictable. 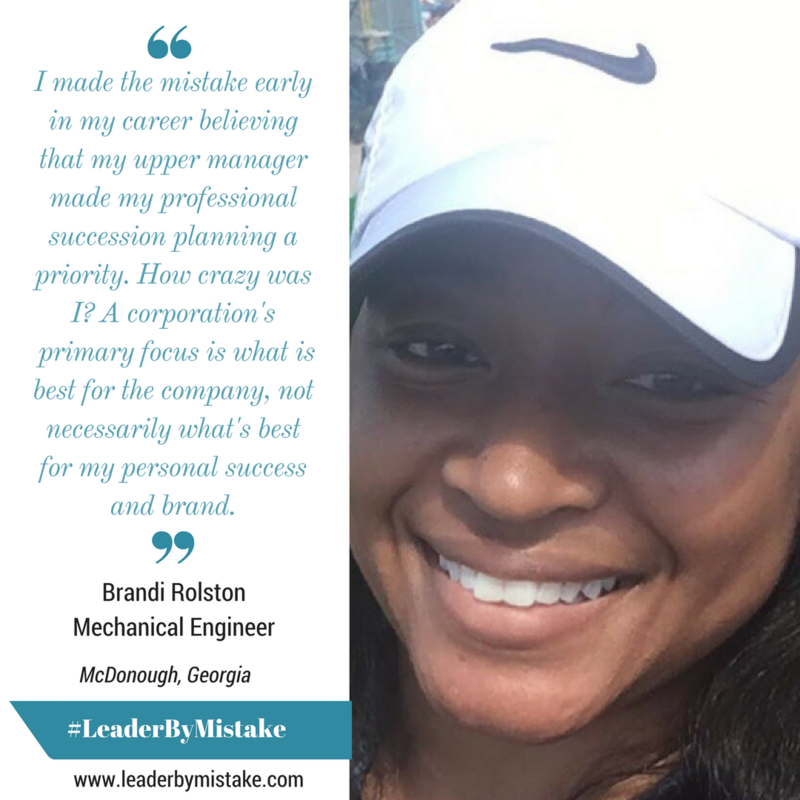 Early on, she knew she wanted to be successful, but just didn't know what that looked like - nor did she have influential mentors and coaches guiding her. 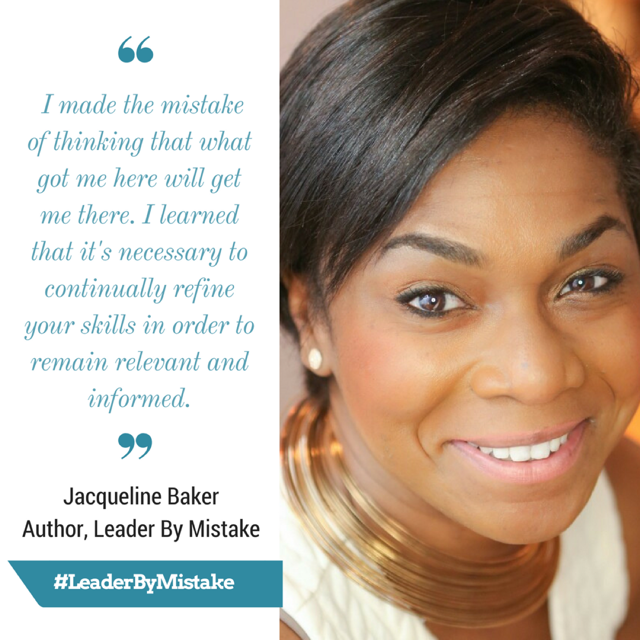 Jacqueline made her fair share of mistakes, and by writing Leader by Mistake, she hopes to impart some wisdom so you can be cautious in avoiding her mistakes and be empowered by the ones you have already made.